Dennis Zuev graduated from the Krasnoyarsk State University, Russia and received his PhD in sociology of culture from Altay State University, Russia in 2004. He had taught Chinese Studies and Media Studies in Siberian Federal University and Visual Sociology in Graz University. In 2005-2007 he had been involved in the project «Difference in Russia», funded by the Academy of Finland and had been a visiting researcher in 2007-2008 at Karelian Institute, Joensuu, Finland. He has published numerous articles in the journals "Young", "European Spatial Research and Policy", "Finnish Review of East European Studies", "Nations and Nationalism", "Journal of Contemporary China", "Visual Anthropology", "Post-Soviet Affairs", "Hospitality and Society", "Europe-Asia Studies" and "Sibirica". Currently he is a Research Fellow in the Centre for research and studies in sociology (CIES-ISCTE-IUL) in Lisbon, Portugal and research associate in Lancaster University within a project "Low-carbon Mobilities in China". Dennis Zuev is a co-founder and elected Vice-president (Research) of Thematic Group 05 "Visual Sociology" in International Sociological Association. 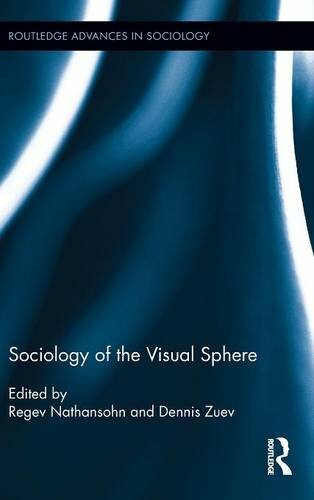 Together with R.Nathansohn he has published a book "Sociology of the Visual Sphere", Routledge Advances in Sociology series.